I’m Ed Smith, an Elk Grove personal injury lawyer. A terrifying traffic collision happened in the area of Elk Grove Florin Road and Valley Oak Lane yesterday. 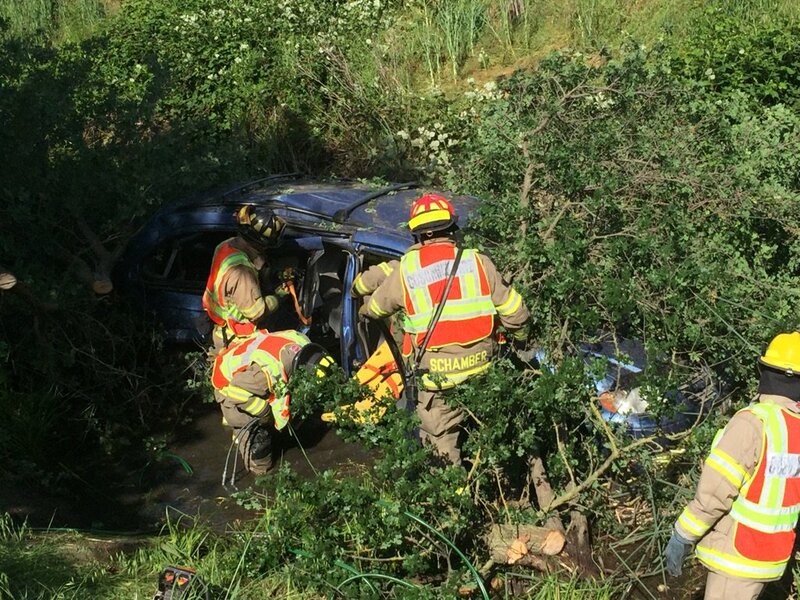 A creek rescue took place on Wednesday, April 13, 2016 after a two-car collision, with one car flipping down an embankment in into the water Elk Grove/Laguna Creek. The drivers of both cars had to be taken to local emergency rooms. Cosumnes Fire Department personnel had the task of trying to free one of the driver’s out of a car that had rolled over. The nature and extent of the drivers’ injuries is unclear. The area of the accident was closed for approximately one hour as rescue crews worked at clearing the scene. Traffic was able to move freely through Elk Grove Florin Road by the 5 o’clock commute hour. What Caused the Elk Grove Creek Car Crash? At this point in the investigation it is too early too tell. There was no word of alcohol or drugs playing a role in the crash. We don’t know yet if speed was a factor or if distracted driving could have contributed to the collision. Elk Grove Police indicated that no other information about the crash has been released. An investigation is underway. It usually takes about 10 business days for a traffic collision report in Elk Grove to become available. I’m Ed Smith, an Elk Grove personal injury lawyer. 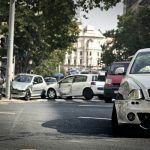 If you or someone close to you has been seriously injured in an automobile accident, please call me today at (916) 694-0002 for free, friendly advice. I have handled personal injury cases exclusively since 1982. Discover more about me and my staff on Yelp, Avvo, and Google. View my Past Verdicts and Settlements page.